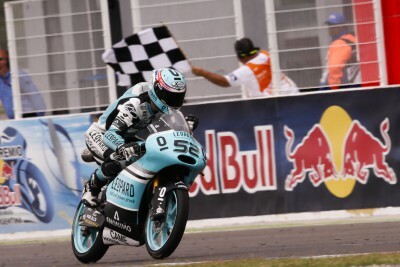 Who won the 2013 Jerez Moto2™ race from pole? 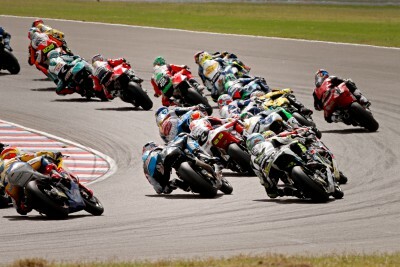 All of the vital information and statistics ahead of the Moto2™ race at the Gran Premio bwin de España in Jerez. 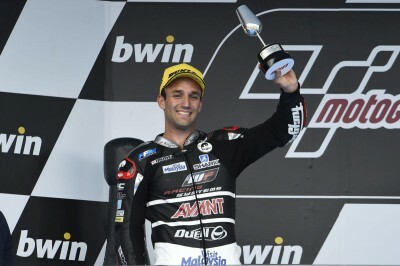 Championship leader Johann Zarco has had a single podium at Jerez; third in the 125cc race in 2011. His best result at Jerez in the Moto2™ class is the eighth place finish he achieved last year. Following his win in Argentina, Zarco could become the first French rider to win back-to-back intermediate-class grand prix races since Christian Sarron in 1984. 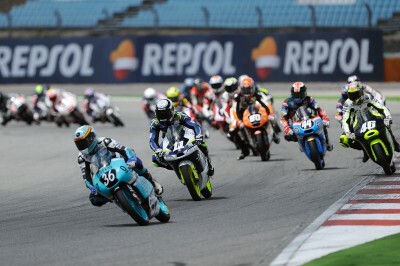 Alex Rins finished third in the Moto3™ race at the Spanish Grand Prix last year – his first GP podium finish at Jerez. 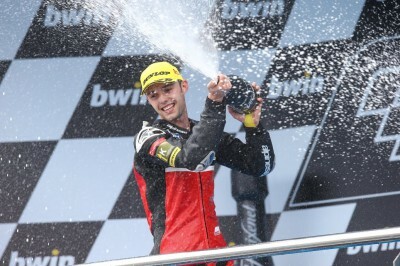 He qualified on pole for the Moto3™ race at Jerez in 2012 in just his second GP start and in the race finished fourth. 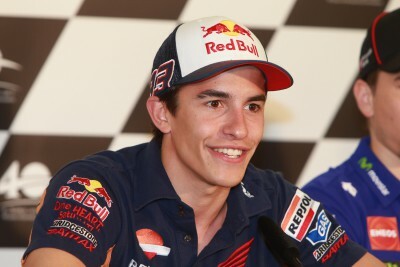 He was again on pole at Jerez in 2013 when he crashed out of the race. He is the first Moto2™ rookie (other than in the first year of the class in 2010) to have two podium finishes in the opening three races of the year. Two years ago in Jerez, Esteve Rabat making his 113th grand prix start, took his maiden GP win after qualifying on pole for the first time in his grand prix career. Last year Rabat finished 4th at Jerez, one of just four occasions in 2014 that he did not stand on the podium. At the Spanish Grand Prix last year, Jonas Folger became the youngest German rider to finish on the podium in the Moto2™/250cc class since Horst Kassner finished third in the 250cc Belgium GP in 1956 at the age of nineteen. 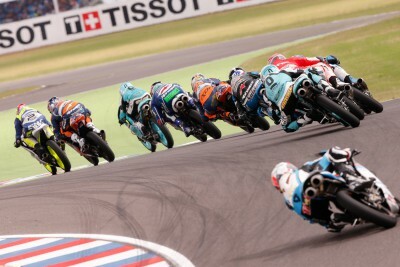 Folger ran wide on the opening lap in Argentina and then set a new Moto2™ lap record on his way to finishing in ninth place. 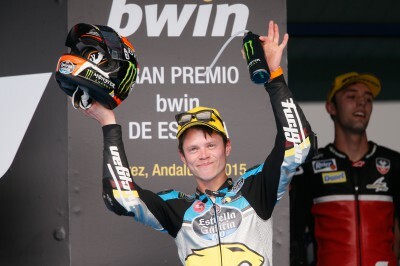 Mika Kallio won the Moto2™ race at Jerez last year from pole position. He also won the 250cc race at Jerez in 2008 riding a KTM. Dominique Aegerter finished second last year at Jerez, which was his best grand prix result before taking a win in Germany later in the year. Ajo Motorsport’s Johann Zarco collected his third podium of the season in Jerez, recovering from ninth on the grid to finish second. Tito Rabat finished on the podium for the first time this season after clashing with Alex Rins on the final corner at Jerez. AGR Team’s Jonas Folger reveals the moment when re realized he would win during the race in Jerez. 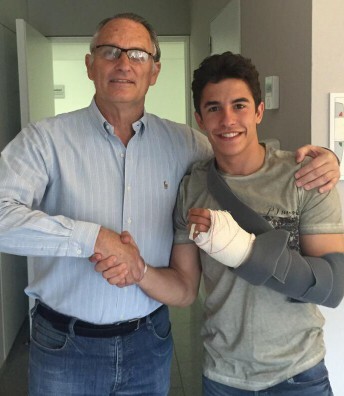 Which Moto3™ rider will turn 19 on race day in Jerez? All of the essential Moto3™ facts and figures ahead of the Gran Premio bwin de España at the Circuito de Jerez. 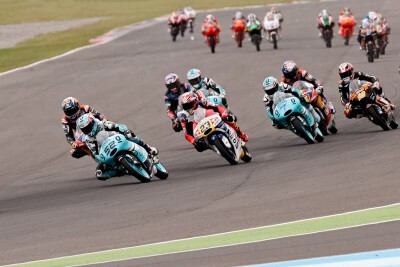 A 17-point lead in the championship has Danny Kent heading to Jerez looking to maintain his momentum. The Championship season began with the meeting held at the Algarve International Circuit. Thanks again to Dr. Mir. What would we do without him! 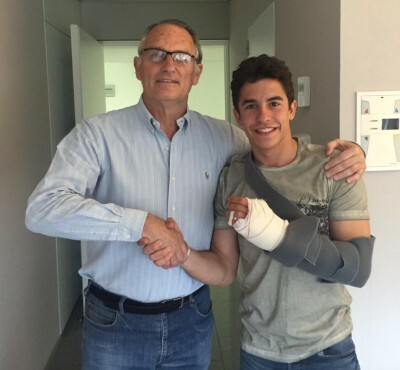 Marquez was operated on to treat fracture to little finger of left hand, suffered while training dirt track. 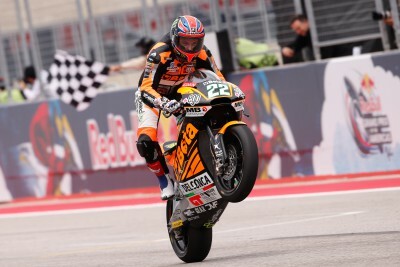 Sam Lowes talks us through his debut Moto2™ victory in Austin, his podium in Argentina and having to ride through the pain barrier. Ajo Motorsport’s Johann Zarco speaks to motogp.com after his win at the Gran Premio Red Bull de la República.